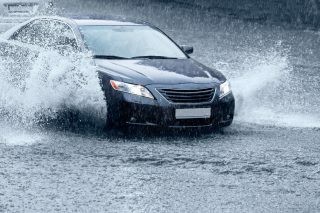 The sports utility vehicle may be the preferred choice of motorists today, but that doesn’t mean that the saloon has had its day. 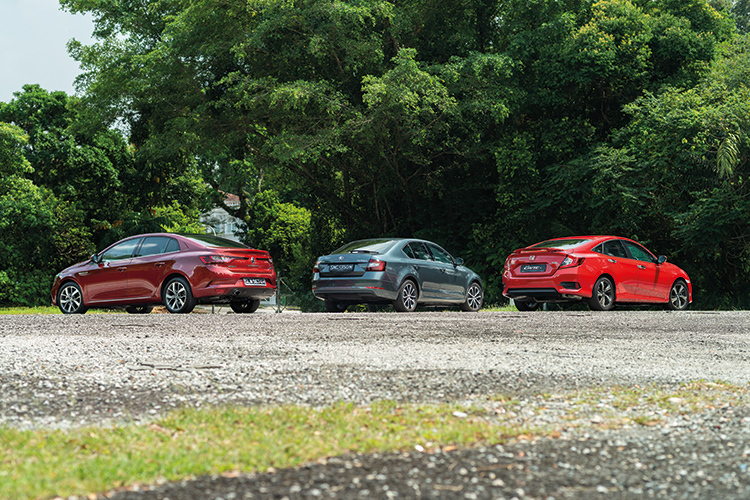 Indeed, going by the three compelling contenders here (two of which have won ST-Torque awards), saloons still have plenty to offer. The first of our two award-winners is the Honda Civic, which is sure to draw the most interest from petrolheads. Because, apart from its potent drivetrain, the Civic’s futuristic design and athletic stance give it the most road presence in this company. 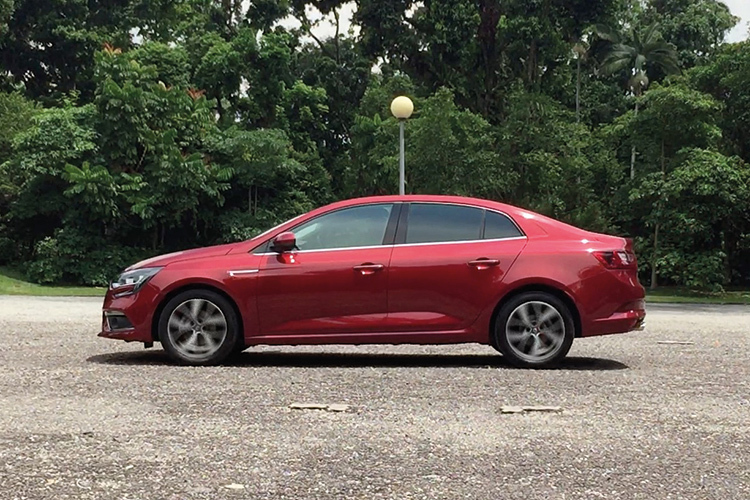 Keen to reassert its presence, too, is the Renault Megane Sedan, the second award-winner in this story. 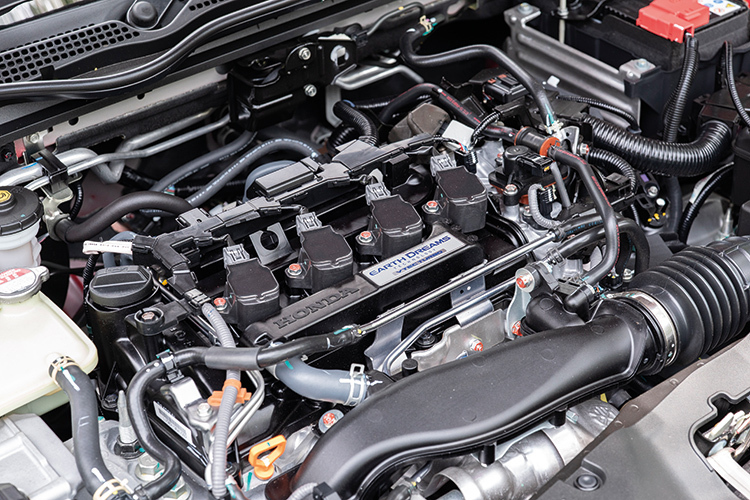 The Megane now has a more refined turbocharged petrol engine instead of a turbo-diesel unit, and promises a cool onboard experience with its attractive and high-tech cabin. 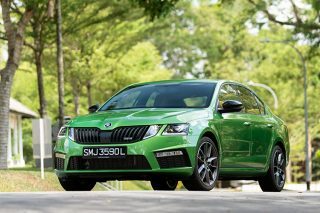 Looking to make a splash in this segment is the Skoda Octavia. 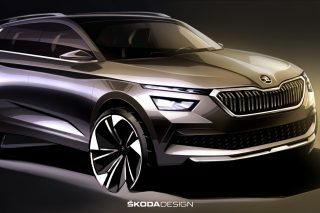 The Volkswagen-owned Czech brand uses VW kit, but the Skoda models themselves have their own unique identity and are known for giving buyers a lot of bang for their buck. 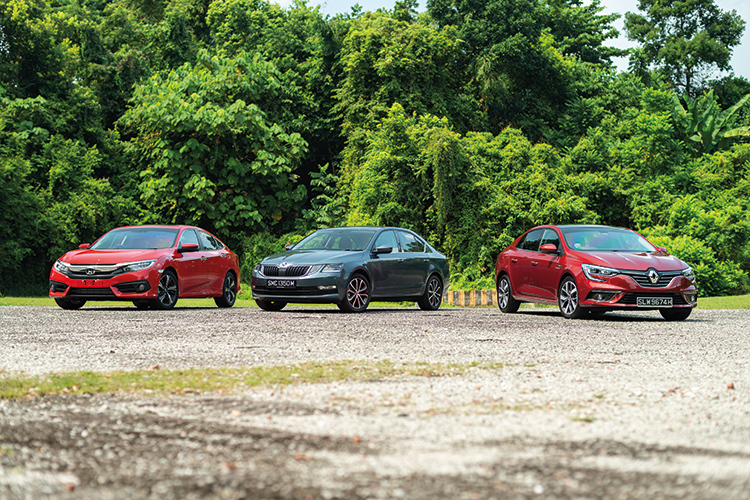 Which of these saloons will please the Singapore family man looking for a runabout with punchy performance? 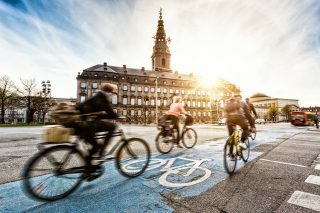 Continue reading and find out! 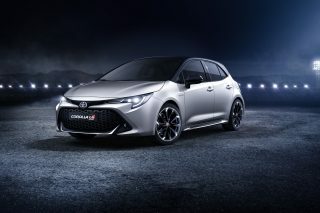 Honda’s turbocharged 1.5-litre 4-cylinder with 170hp and 220Nm is the most muscular motor here, but also the thirstiest. 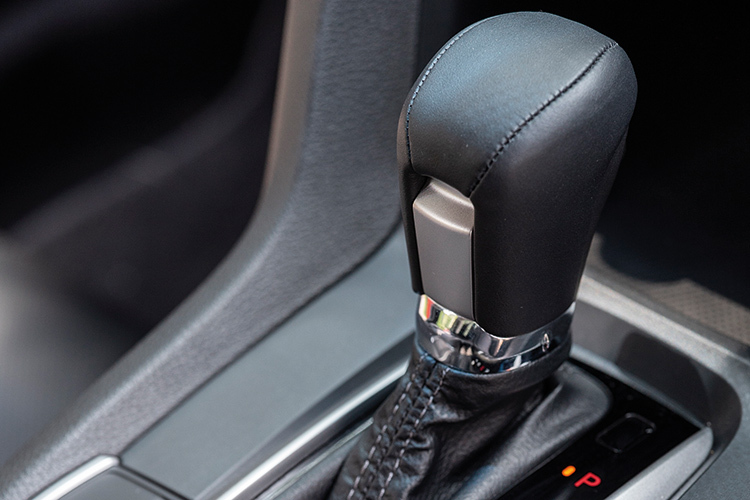 Civic’s CVT is the smoothest transmission of the bunch, but it’s the only contender without a dedicated manual override function for the more hands-on driver. 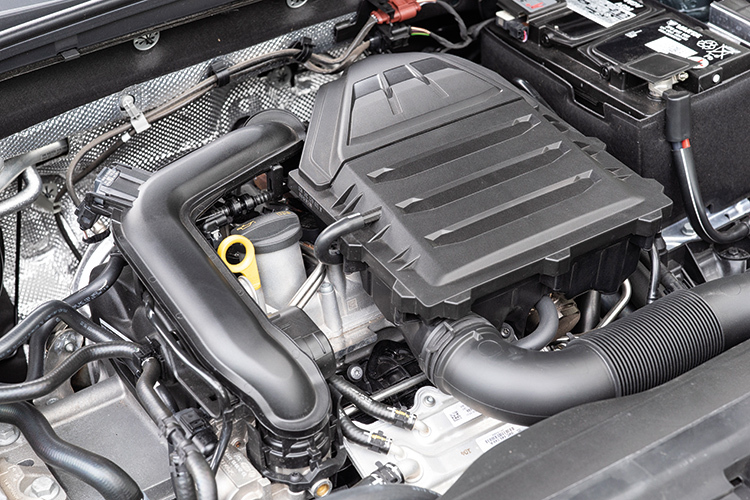 Skoda’s turbocharged 1-litre 3-cylinder with 114hp and 200Nm has the fewest European ponies, but is the most responsive motor of the trio. 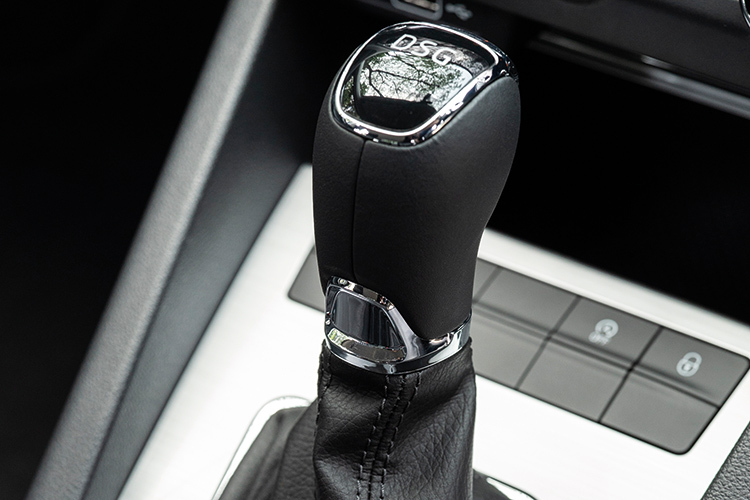 Octavia’s 7-speed dual-clutch gearbox is smoother than the Megane’s during low-speed crawls. 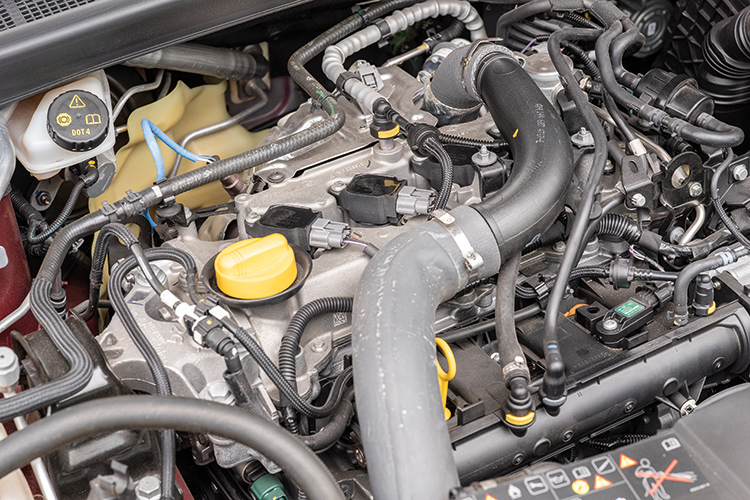 Renault’s turbocharged 1.2-litre 4-cylinder with 130hp and 205Nm has some low-end turbo lag, but relatively strong mid-range performance. 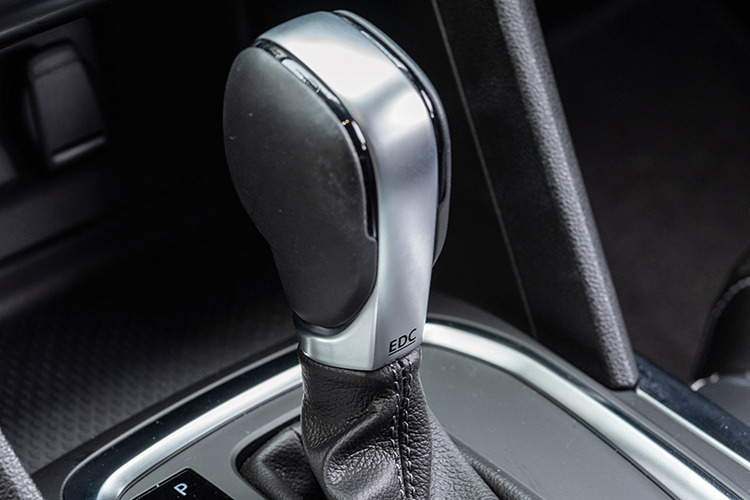 Megane’s 7-speed dual-clutch isn’t as responsive as the Octavia’s, but its manual override function is the only one whose -/+ points are in the “correct” orientation. 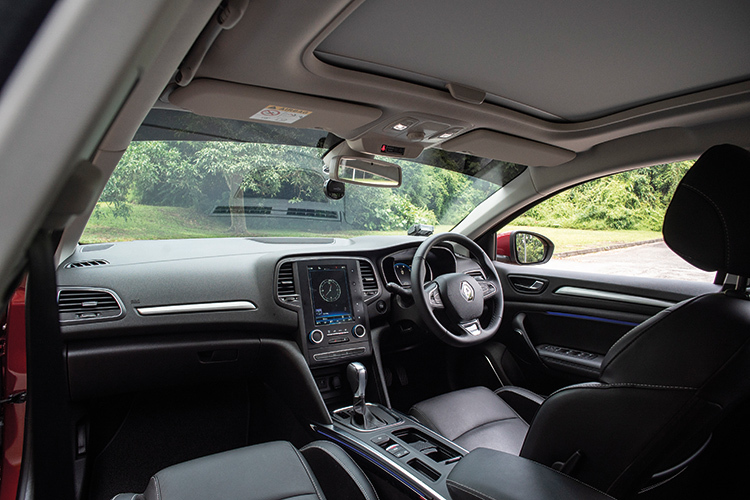 Sportiest cockpit of this group makes drivers feel ensconced with its low seating position, high centre console and easy-to-reach gearshift lever. 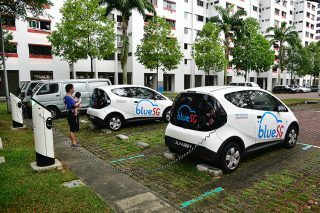 But Civic cockpit’s overall connectivity could be better, as there is only one USB port. Roomiest and most practical, with the best headroom and easiest ingress/egress thanks to the higher hip points. Octavia’s huge doorbins can hold tablets, phablets and even power banks. Most high-tech space has a tablet-like infotainment screen and mood lighting with variable colours. Megane’s seats are the most supportive, but the small storage points make this area the least practical. 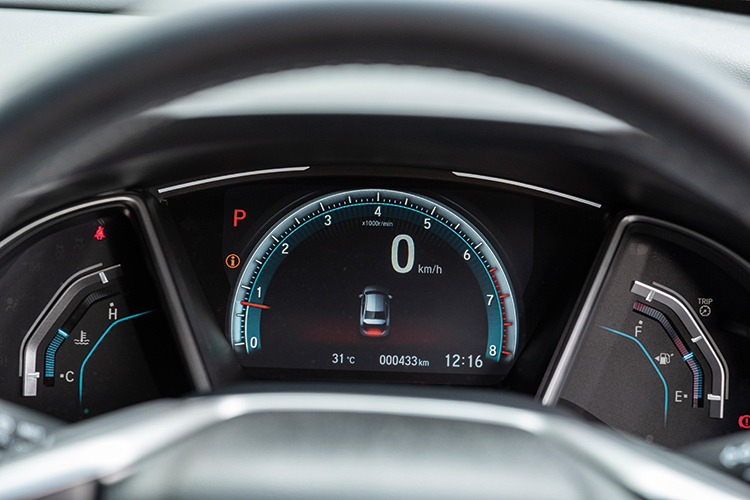 Civic’s all-digital cluster has an even cooler start-up sequence than the Megane’s, while the turbo boost gauge is sure to delight enthusiasts. 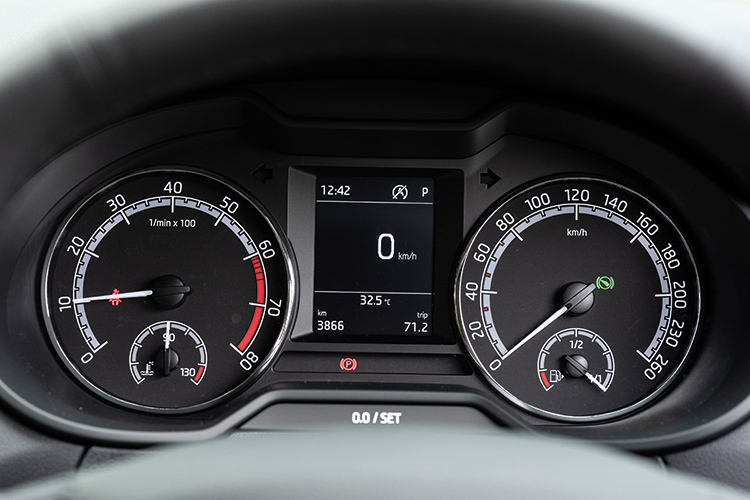 The trio’s only analogue panel in the Octavia is the least user-friendly, as the white borders below the digits can be distracting, and the menu navigation could be more logical. 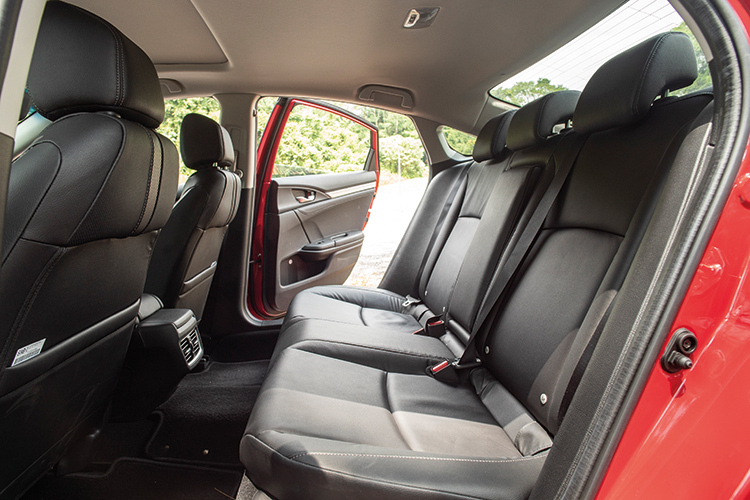 Plushest bench offers the most legroom and tallest backrest, but passengers with big feet won’t like the lack of “parking” space beneath the Civic’s front seats. 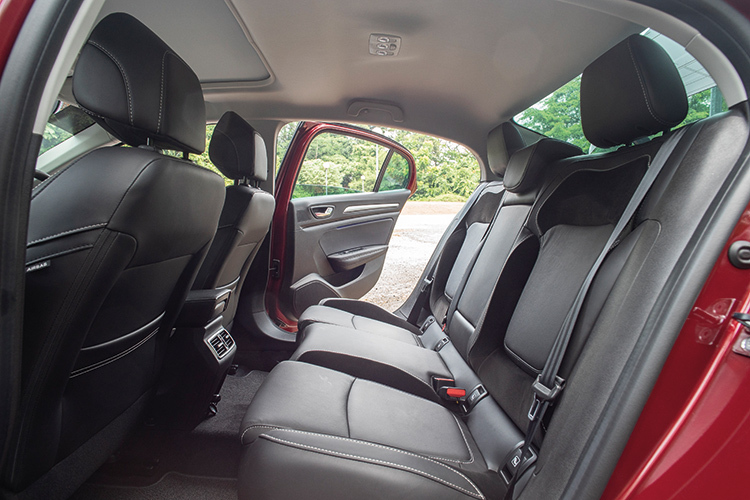 Octavia’s legroom is on a par with the Civic’s, but this Czech contender offers more footwell space and is the only one with fully retractable rear windows. 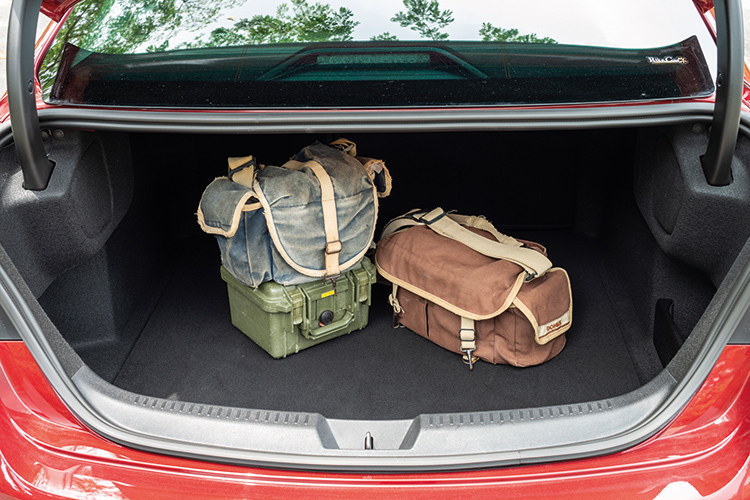 The surprisingly small doorbins, however, make it harder for backseat occupants to stash their odds and ends. 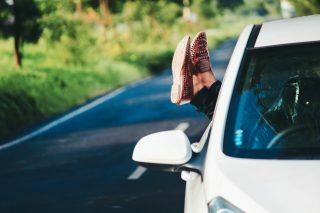 Most compact backseat is more suited to two instead of three adults, who should ideally be relatively petite, too, due to the comparative lack of headroom. The 12-volt outlet is handy for recharging devices. Civic’s 519-litre cargo volume is the least ideal for long and bulky items, as its pass-through aperture is the smallest of the three. It’s the only one with convenient backrest-release tabs, though. 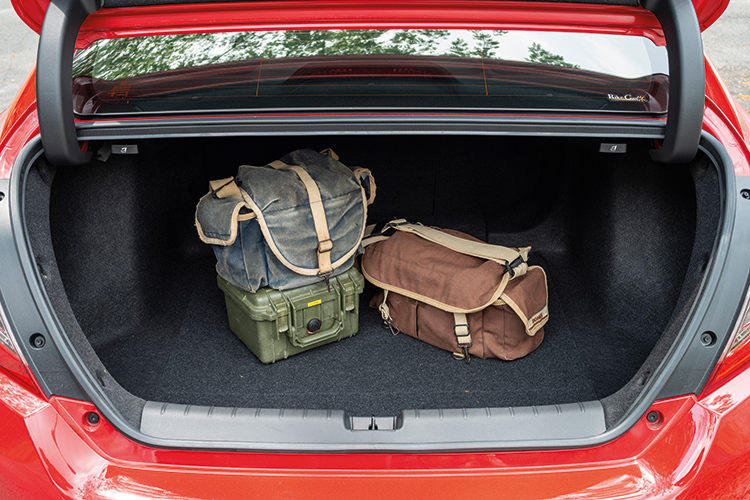 Octavia’s 590-litre fastback boot makes it the most viable load-hauler. The space is also the most flexible, as it’s the only one with tethering points, an elastic strap and pull-down hooks. 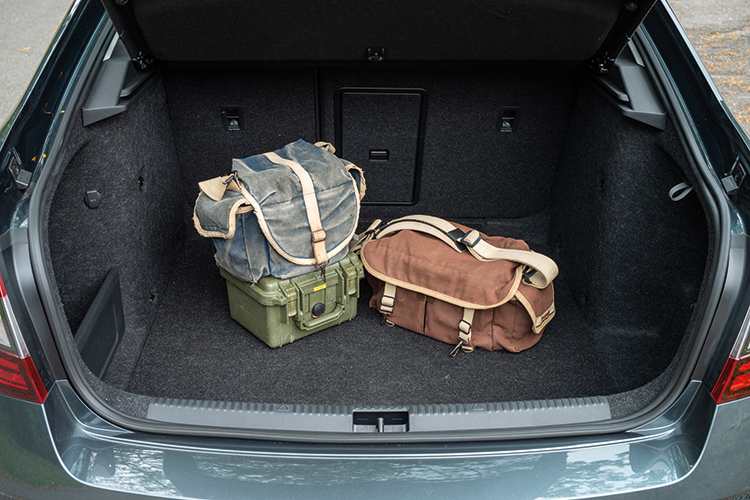 Megane’s 550-litre cargo capacity is more useful than the Civic’s thanks to its more evenly shaped floor. It also has a bigger pass-through compartment that makes it easier to carry items like flat-pack furniture. 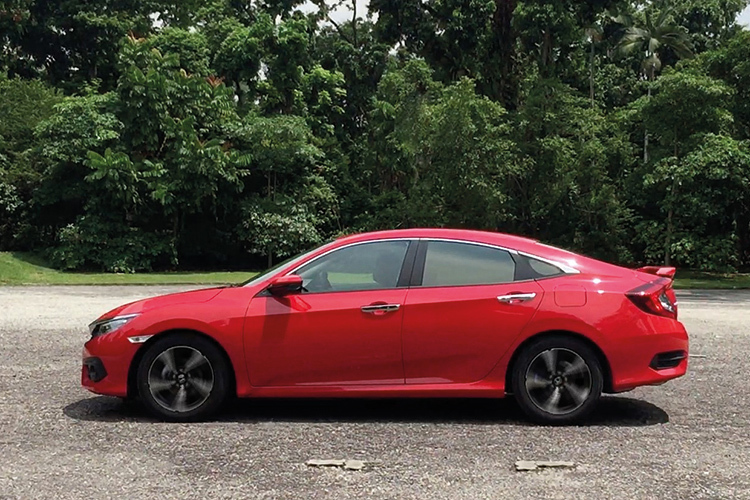 Civic feels the nimblest and most confident, thanks to the well-tuned suspension and lower ride height. Handles almost as well as the Civic and has more steering feedback, but its ride quality is the firmest of the three. Most pliant ride means the best overall comfort on road trips, but its agility could definitely be improved. 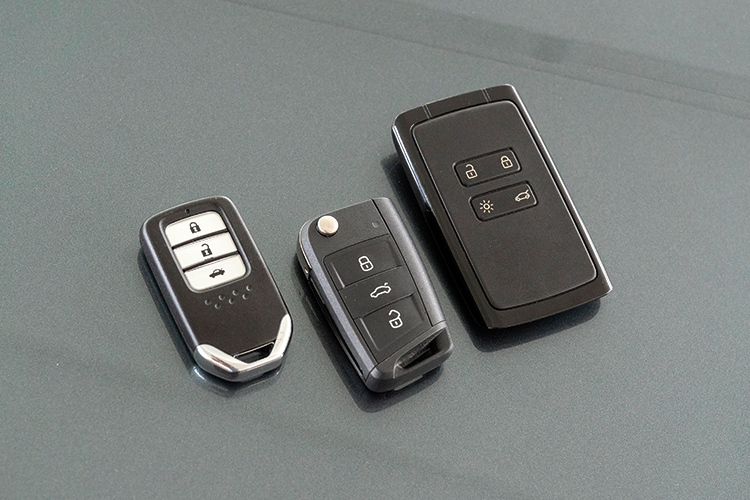 Weighty Civic fob (left) feels like it could withstand repeated drops; switchblade-type Octavia key (middle) looks dated, but its buttons are the nicest to press; card-shaped Megane device (right) is the least pocket-friendly, but has the most functions. On paper, the only thing these three contenders have in common is that they are family saloons. 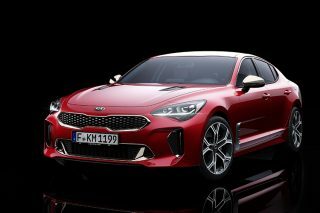 But in actuality, each one is purpose-built to meet the priorities of three different types of family-car buyers. The Renault Megane Sedan caters to family men seeking a runabout with a focus on style, comfort and technology. 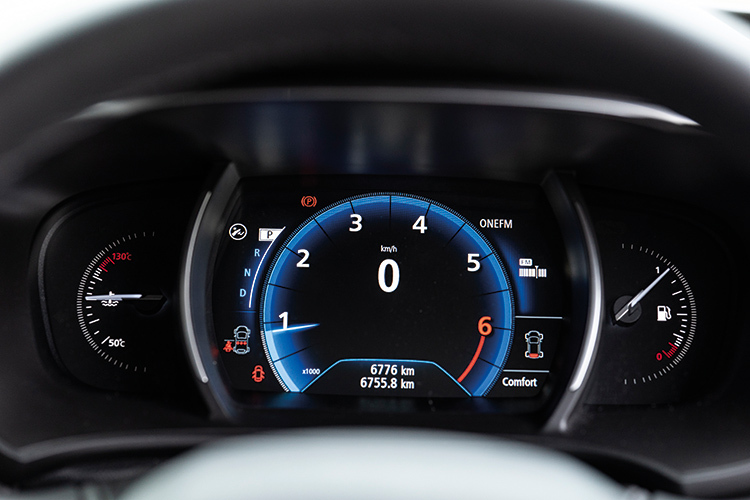 The Megane’s strengths are its cushy ride and cool cabin, which features mood lighting and an instrument cluster with variable layouts. The Megane, however, doesn’t do as well in terms of space and performance. Its rear accommodation is the tightest here, and its dual-clutch gearbox isn’t as quick as the Skoda Octavia’s. 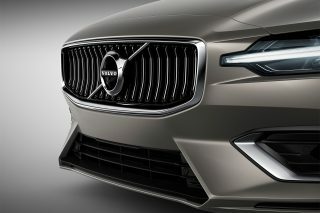 But if you can overlook these shortcomings, the Megane Sedan will make you a happy family man. Enthusiasts who became family men will have trouble turning a blind eye to the Honda Civic Turbo. 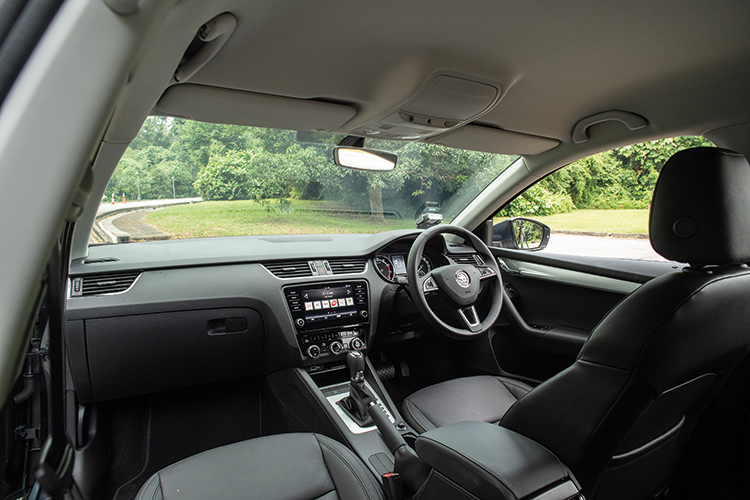 The Civic’s unabashedly sporty interior and excellent driving position are as hard to ignore as its potent drivetrain, which enables it to deliver the zippiest performance of the bunch. 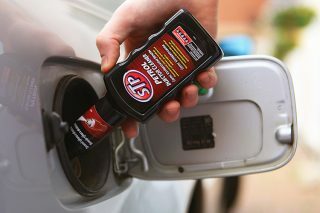 What buyers also cannot ignore, however, is that the Civic’s athleticism gives it a greater thirst for petrol. And at press time, the Civic’s list price of $123,999 also makes it significantly more expensive than its two rivals in this story. 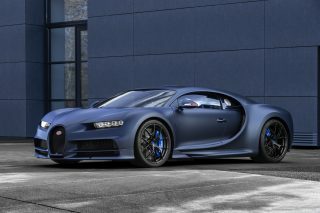 But if you can stretch your budget, this is one saloon you’d want to have. 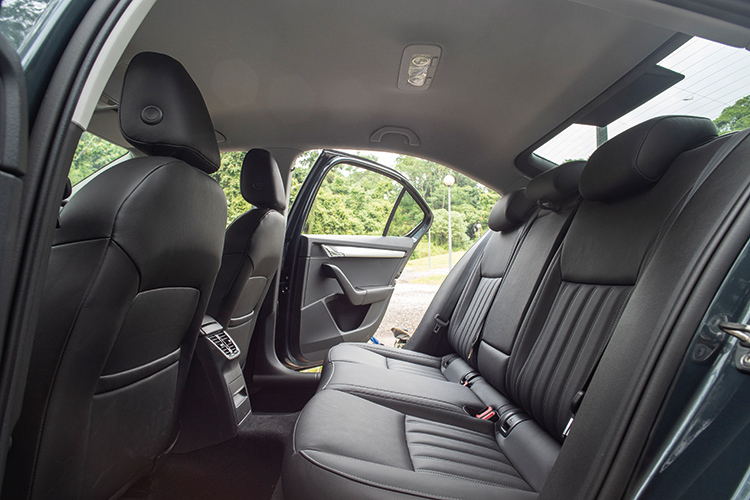 If being able to stretch out in a practical and spacious car is your priority, the Skoda Octavia should be at the top of your list. During our drive, the fastback impresses us with its commodious boot, roomy backseat and user-friendly cockpit. 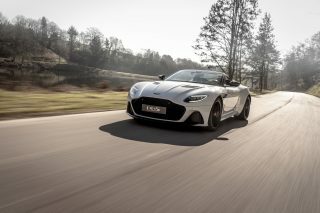 Less compelling, however, are the relatively rougher plastics used in the interior and the firmer than expected ride, which makes this Czech number less comfy on road trips. 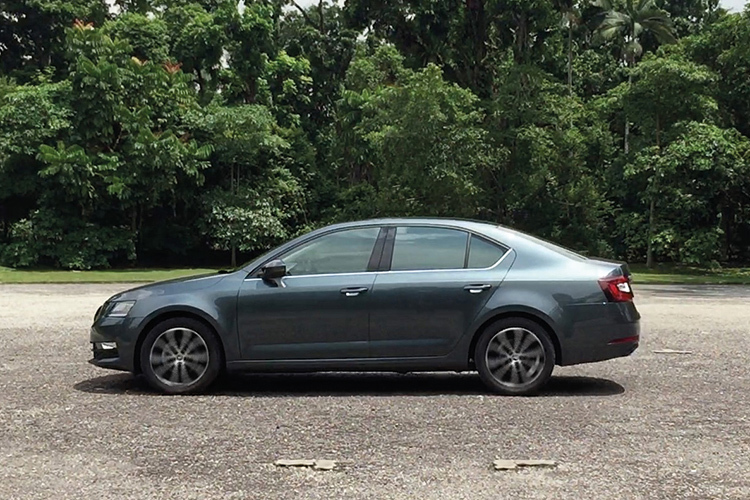 Also, the 1-litre Octavia is the only car here that is penalised with a $10,000 VES surcharge. Without the penalty, the Skoda’s value proposition might have made it the most sensational saloon in this story. 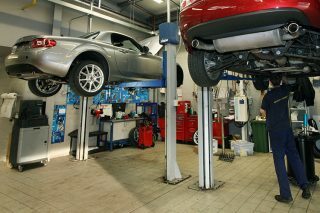 What’s the service interval for a low mileage car?